Transporting your goods from point A to point B isn't easy, but we make it look that way. Our team at Abco is comprised of individuals with extensive expertise in transportation and logistics services industry. Our team provides custom-tailored services to meet the unique requirements of each and every customer. We start by carefully listening to and evaluating your needs as a valued customer. Only then do we propose the most efficient and cost-effective solutions for shipping your cargo. Abco International Freight has established long-term and permanent relationships with ocean, air, and ground providers. Whether your shipments are moving by ocean, air, or land, they will always be under constant monitoring by our staff. We strive to meet your every requirement, from the moment you book the shipment until it is delivered to your satisfaction. Since 1993, we have been building a reputation as one of the leaders of our industry in terms of efficiency and reliability. With offices across Canada and the United States, our experienced and knowledgeable staff are all committed to provide importers and exporters the most attentive, responsive, and professional service available. We strive to achieve customer satisfaction and exceed your expectations through continuous improvement on quality, efficiency, and reliability. Abco International specializes in ocean shipments between North America and the Far East. We offer both, full container load (FCL) and less then container load (LCL) services through our own consolidations and contracts with carriers from all the base ports worldwide. Abco International has airline contract tariffs from airlines servicing North America to all major airports of the world. We have a wide range of airfreight services from charting aircraft to hand carry shipments. Our exclusive network of international partners enables us to provide both standard and expedited services for airfreight at both origin and destination. We have long standing relationships with many land transport carriers that we can offer competitive rates and transport option for your various size cargo. Some of the service that we can provide are local delivery, cross border, cross country. 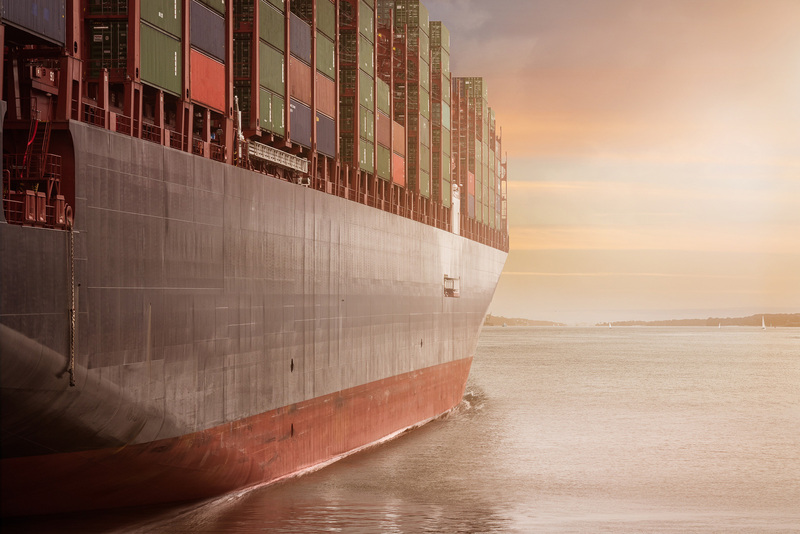 To ensure the timely delivery of your shipment through Canadian borders, our customs brokerage department Cole International provides expert customs services while also meeting all the specific Canada Border Requirement (CBSA) requirements.